In another stunner Fasttech shows how low mods can go. This is a M16 / Sentinel style mechanical in an all brass design. Very attractive and very inexpensive. Everyone wanted 10ml – so here you go! Fasttech has an incredible deal on 10ml needle tip bottles. Almost every vaper needs these. 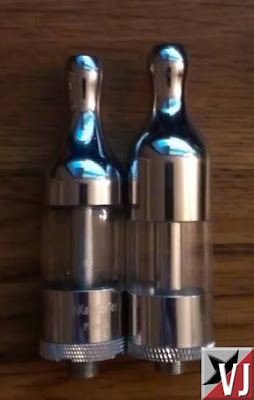 If your filling genesis style atomizers, DIYing, or looking for more accurate filling – these are the way to go. These usually run about $1.00 ea. Also great for resale. The Vaporjoes Network sets up all the best deals! 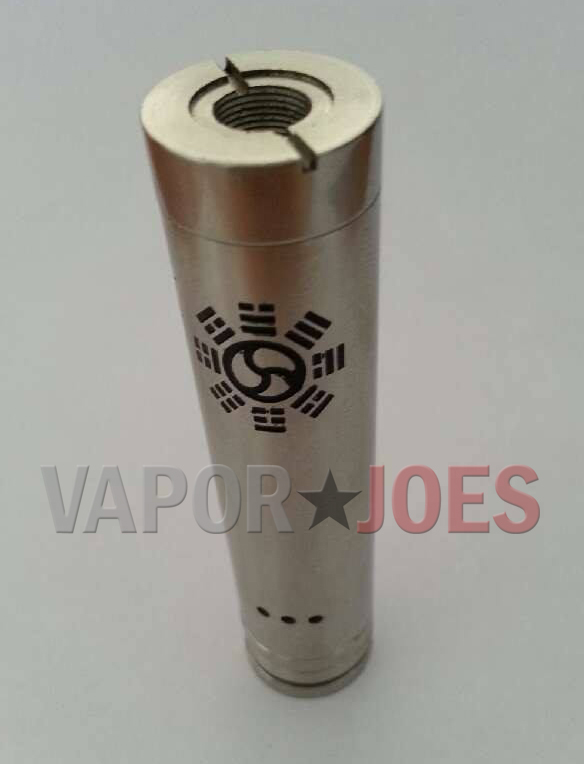 The Bagua mechanical clone has launched. These are to size – using a single 14500 battery. These are intended to be small. Don’t let the picture fool you. To my knowledge this would be the first 14500 Chinese mechanical. Full Stainless Steel construction, adjustable center pin, and bottom fire button. 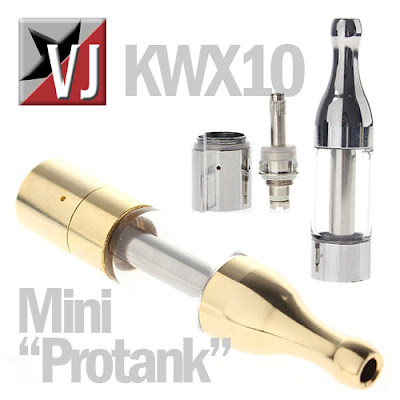 Here is a great deal on the X9 Protank. These were widely popular when they first hit the market and continue to be a great cheap alternative to the Pro Tank by Kanger. Id say most of what im hearing is very positive about these. For the price – WINNING! Here is a small yet very important deal. Fasttech has an incredible deal on 30ml needle tip bottles. Almost every vaper needs these. If your filling genesis style atomizers, DIYing, or looking for more accurate filling – these are the way to go. These usually run about $1.00-$1.50 each due to the needle tip. Also great for resale. 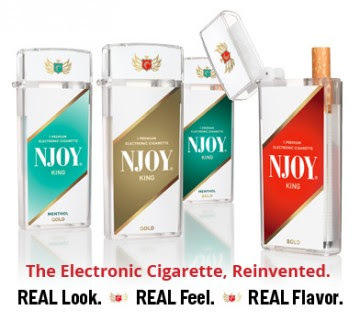 N-joy is giving away disposable e-cigs again. This time they are even paying the shipping. These are good as a back up or to throw in the glove compartment. I have vaped a few and they are surprisingly good for a disposable. Its hard to beat free – so have at it. UPDATE: It would seem they have a system that verifies your name and exact date of birth. People putting in wrong information will get a “Cannot verify age at this time” error. Here is a great deal on the Private V2 Mechanical Mod. I own one of these and they are much like the sentinel mechanical that was making its rounds a few weeks ago. These are lite weight and hits very well. There isn’t much you can say bad about it for $12.00. Makes a great primary or back up mod. Moon Mountain Vapor is running a fantastic sale on all their juices. You get 3 x 32ml bottles of juice for just $29.74. I had the opportunity to try about 6 of their flavors – all were great. My favorite was the Sweet Mother of Mercury. Check them out – you will not be disappointed! This coupon also works on other items on the site. 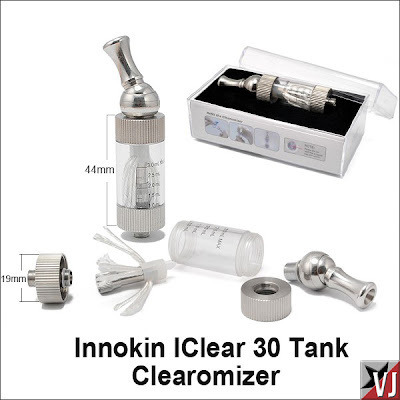 Here is a great deal on a Mini Protank Style Clearomizer. I LOVE my Mini Protank and think its actually better the the larger protank! At this price its a steal! Being called one of the best mechs to ever come out of China. 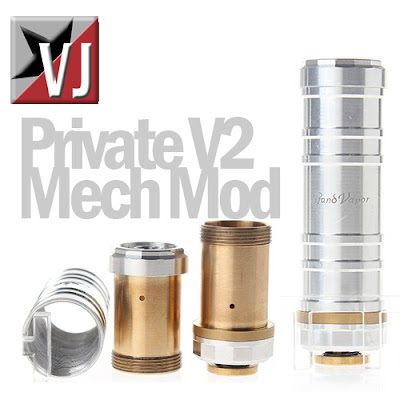 Sunnyvaping is running a great deal on the Smoktech Magneto Mod. This is the first Chinese mechanical to feature a true magnetic switch. Lets see what Todd has to say..
A few weeks ago I promoted the famous HOT DOG juice from Hangsen. It was widely popular for the gross out factor. I vaped it live on Mod Envy and it was some horrific stuff. Now they have a Beer flavored e-juice. I got a ton of email about this! So why not promo it for those hot summer days! 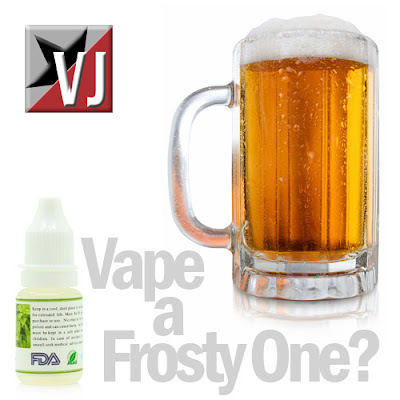 Have a refreshing beer vape! For a $1.87 – have some fun with your friends or enemies! UPDATE: The 2nd and 5th pictured seem to bottom side fired. Some new mechanicals have just went live on fasttech. These are top button firing and come in many different styles. 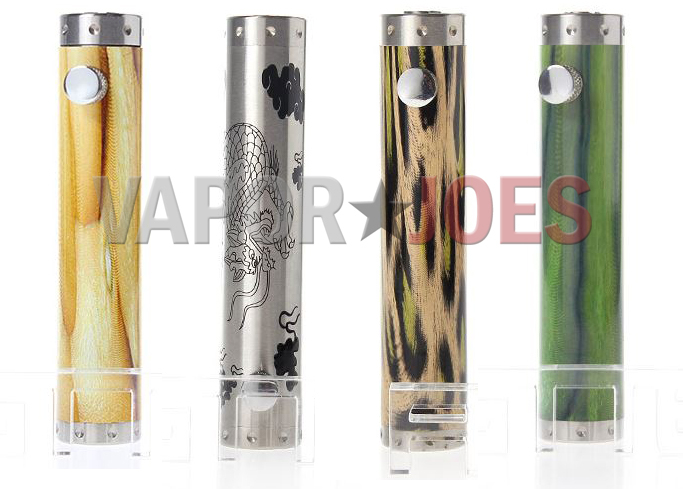 Looking shape and materials used – these are on par with something like the Sigelei #8 or Smoktech Natural. The obvious difference is the button location. 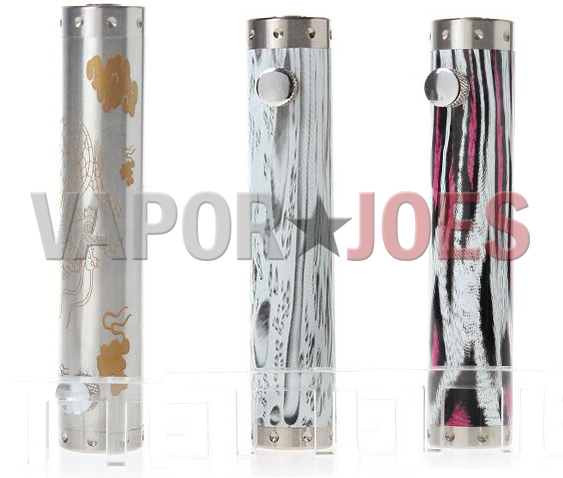 These will work with 18650 batteries, 18500 w/ a kick, or stacked 18350s. These are located at the a few rows down on the page. BEEN VAPING ON MINE FOR A FEW DAYS – THEY ARE GREAT!